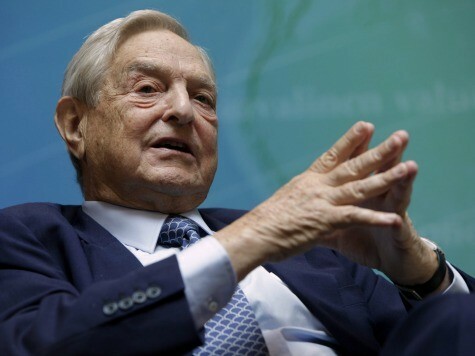 Left-wing financier George Soros has spent more than $100 million funding groups that in some way support “immigrant rights” since 1997, with many advocating for comprehensive immigration reform legislation. Soros has poured in millions to groups like La Raza and Evangelical front groups that advocate for comprehensive immigration reform legislation that would provide a pathway to citizenship to all of the country’s illegal immigrants. The Congressional Budget Office determined that doing so would lower the wages of the working class Americans to the benefit of big-business interests. Breitbart News has reported that Soros has funded groups like the Evangelical Immigration Table, donating at least $250,000 to their efforts. He has donated over $3 million to the National Immigration Forum, which has fiercely advocated for comprehensive immigration reform legislation and legalization of the nation’s illegal immigrants.